The Caversham Emperor is available for bareboat charter, prices start from £839.00 for the weekend and £1991.00 for the week. 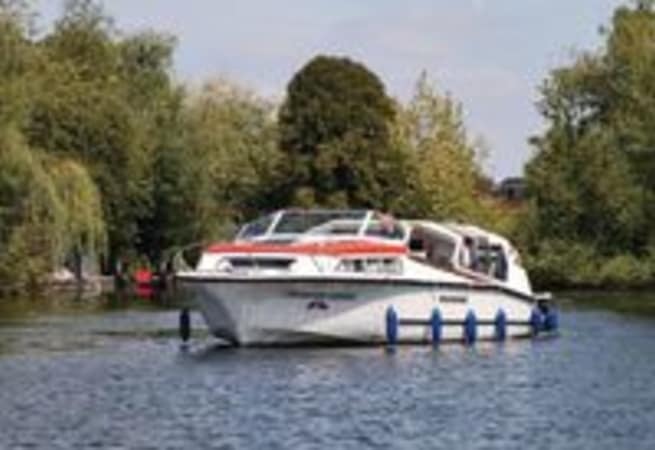 She is perfect to enjoy time on the water whether it's short or a long break you will feel very relaxed. Caversham Emperor is the perfect way to explore the Thames.